Those pesky squiggly lines in our vision can be very annoying for some and intriguing for others. How many times have you tried to look at one only for it to disappear or move? But what are they? Floaters are small specks or clouds of tissue moving inside the vitreous fluid in your eye which float across your field of vision. They can be stringy or clumpy and light or dark in colour. What they are effectively doing is casting a shadow onto your retina which then gives the illusion that they are in front of you and not inside of your eye. The main concern with any of the above symptoms is whether or not you have had a some form of retinal tear, break or detachment. 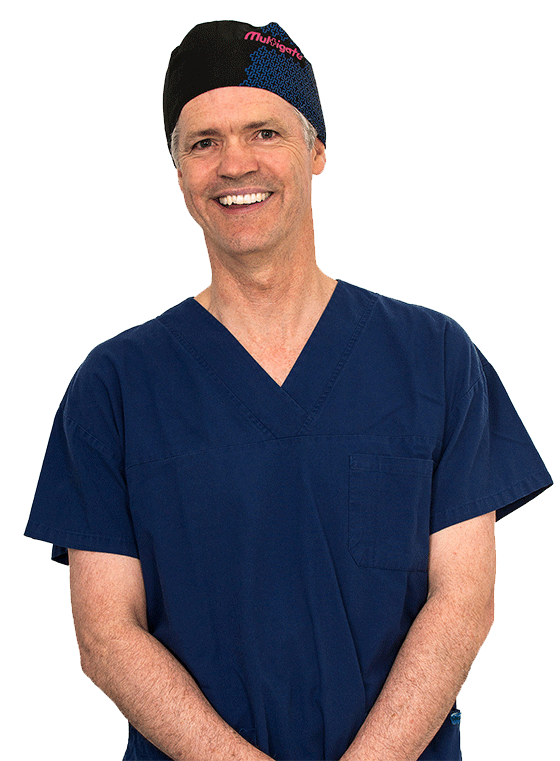 It is important to act fast where the retina is concerned as there are procedures that can help repair the retina. In some cases, vision that is already lost, may not be regained. 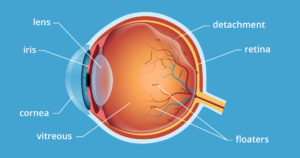 Vitrectomy – An Ophthalmologist removes the vitreous (the jelly like liquid inside of the eye) via a small incision in the eye and replaces it with a solution to help maintain the structure and shape of your eye. 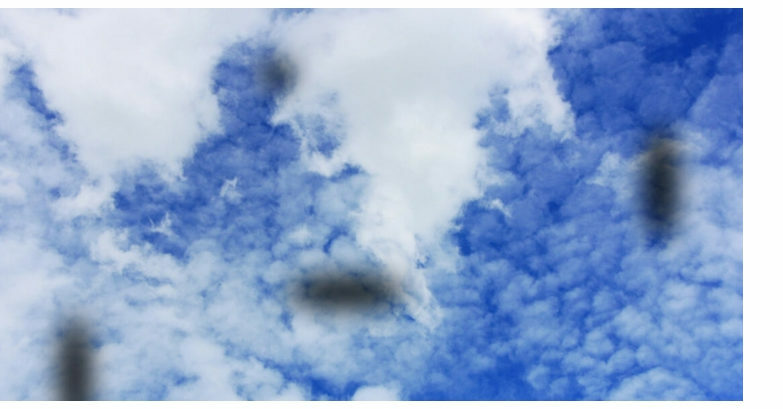 Although some floaters may remain and there is a possibility of new floaters developing, patients report a large improvement in decrease of eye floaters and generally improved vision. Laser – A special laser is sometimes used to break up the floaters inside of the eye, decreasing the size of them and allowing them to be less noticeable. Laser therapy for eye floaters isn’t as frequently used due to the possible risk of damage to the retina. The most important thing is to always maintain good eye health. Have regular annual check ups with your Optometrist (more frequent if recommended or existing eye conditions) and always report any sudden changes in vision to a health care professional.